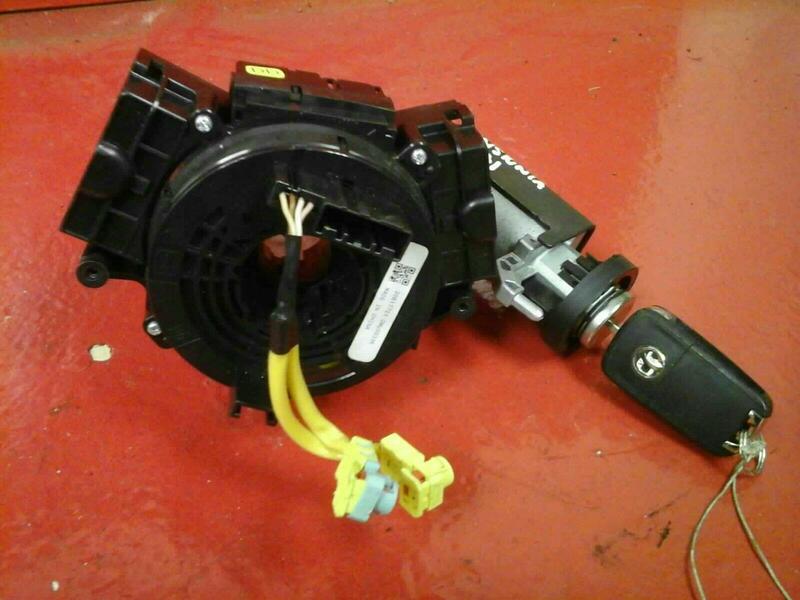 Removed from Vauxhall Insignia Elite 2011 In good used condition with some signs of use as can be seen in the photos. To fit Vauxhall Insignia 2009-2013 with a matching Part number of 13326411 if you are unsure please contact us before placing an order. Price includes delivery via next business day courier. If you live in Scottish Highlands, Islands, Ireland N+S please contact for postage costs, as an extra charge will apply.